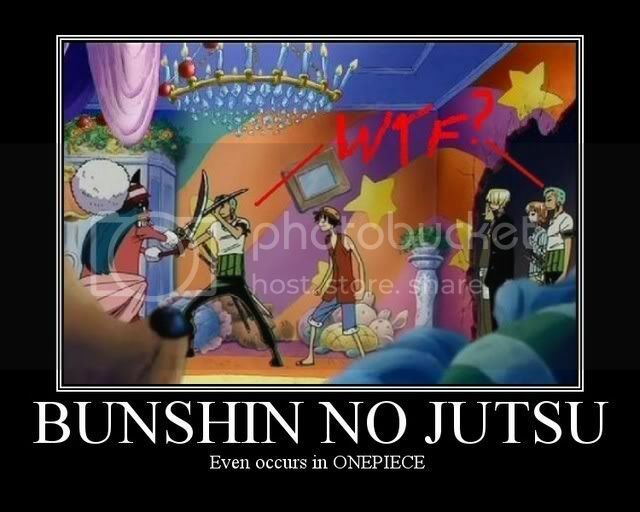 AnimeSuki Forum - View Single Post - The Ridiculous One Piece Picture Thread!! Thread: The Ridiculous One Piece Picture Thread! !